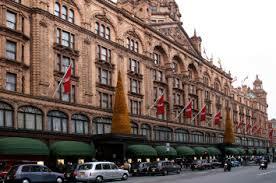 Knightsbridge, as we all know, is one of the most exclusive and expensive places to live in the whole country. So being a hog roast Knightsbridge caterer here might seem a bit of a hiding to nothing! But here’s the thing; we’re becoming more and more popular here – and I’d like to give you my experience of that, to hopefully explain why the Spitting Pig Company is making a name for itself on Harrods’ doorstep. 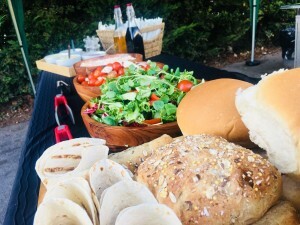 First of all, we don’t just rely on set menus (though we have them if that’s something you’re keen on seeing); we work closely with our customers and listen to their specific wishes and we have the expert hog roast Knightsbridge chefs and trusted suppliers to ensure we deliver them. If you want to supply your own pig, that’s great, if you want us to cook a specific dish in a certain way, we’re a match. If you want us to supply a waiting staff for your event, we can do that. If you want to work together with us to devise some delicious vegetarian alternatives (don’t worry, we have our own if you’re out of ideas! 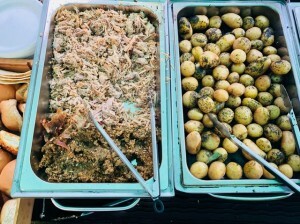 ), we’re the hog roast Knightsbridge caterers you want. In short, there’s so much more to us than spit roasting pigs. three course meal, from canapes to coffee. 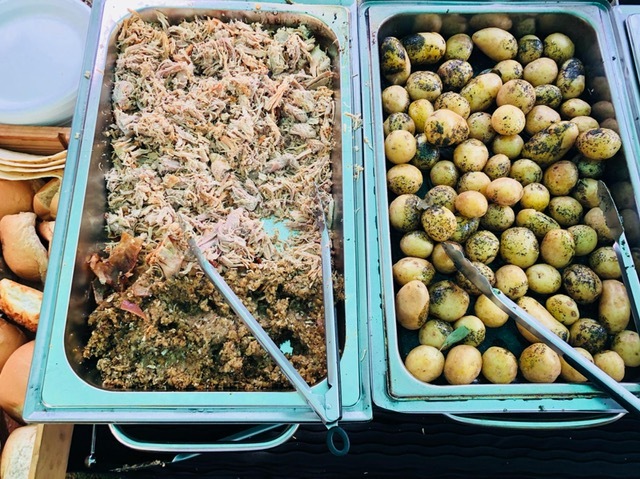 We get involved to all degrees; from simply hiring out our innovative and custom-designed spit roast machines to let you do your own hog roast (we teach you how! ), to taking care of absolutely everything, there’s a setup to suit all events perfectly. My job is testament to that! One day I’m just with a skeleton staff to assist me setting up and so on, and the next day, I’m overseeing a 20-strong team of waiting staff, chefs and helpers – in private gardens and the most fashionable places in town (although not the Ritz – yet!). For instance, last week we started the week off at a Summer party that a company was holding for its employees and we got lots of compliments about how it made a delicious change from the usual buffet, and we ended it off fueling a load of revelers celebrating a wedding – we’d been hired to provide a hassle free hands-on party snack, and by the looks of the morning after, we excelled! 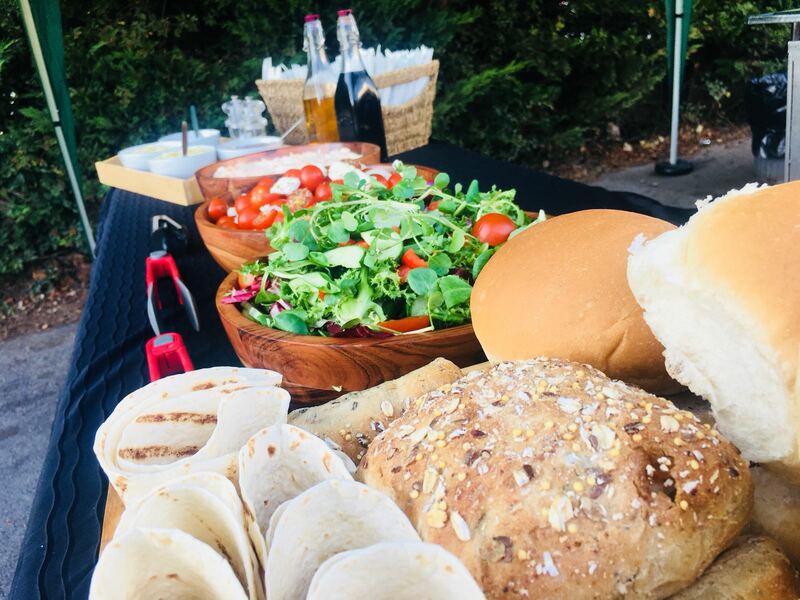 We really think we’ve got something special here at hog roast Knightsbridge, and we’d love to get together with you to see how we can really make your event something unique.